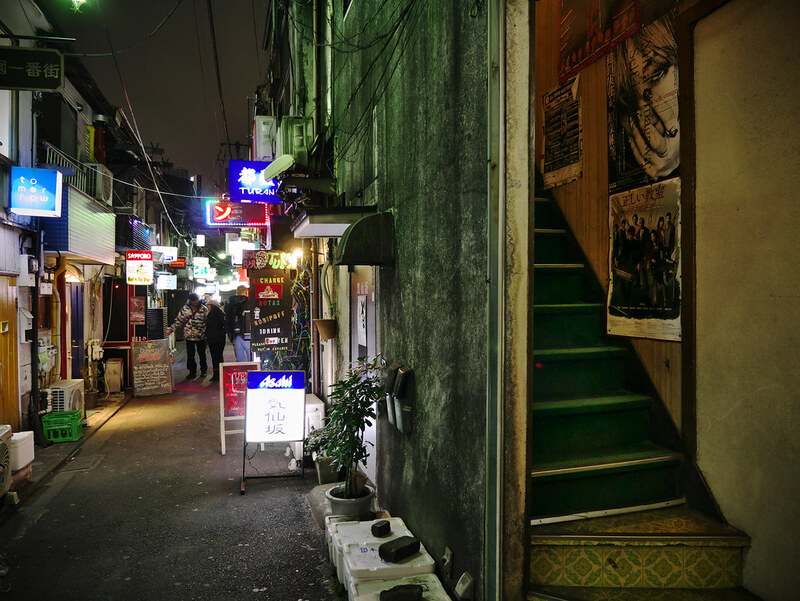 While wandering through the streets of Shinjuku at night, you are remiss not to take a walk down a dark and mysterious, hodgepodge row of bars called the "Golden Gai". 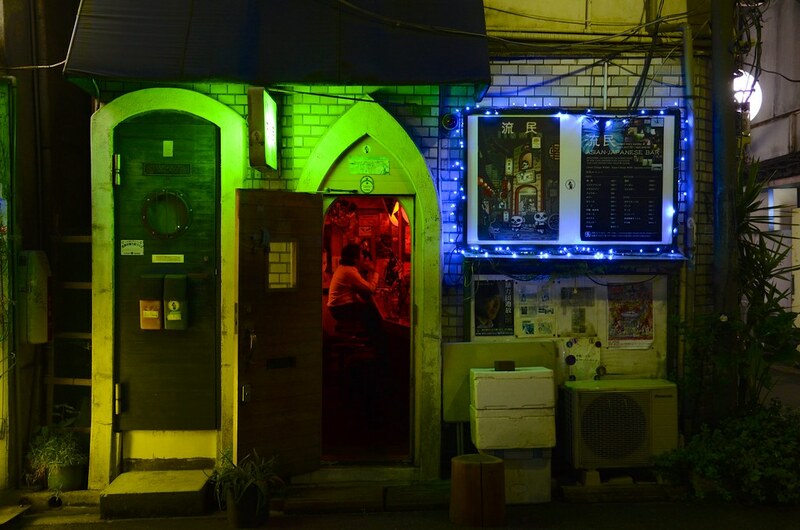 In the midst of Tokyo's neon district, these six tiny alleys house architectural snapshots of Japan's postwar nightlife. These ramshackle bars haven't changed in years despite modern developments popping up all around them. It is almost shocking to see them still standing. What buildings that weren't destroyed in the great earthquake of 1923 fell victim to the torrent of air raids during WWII. 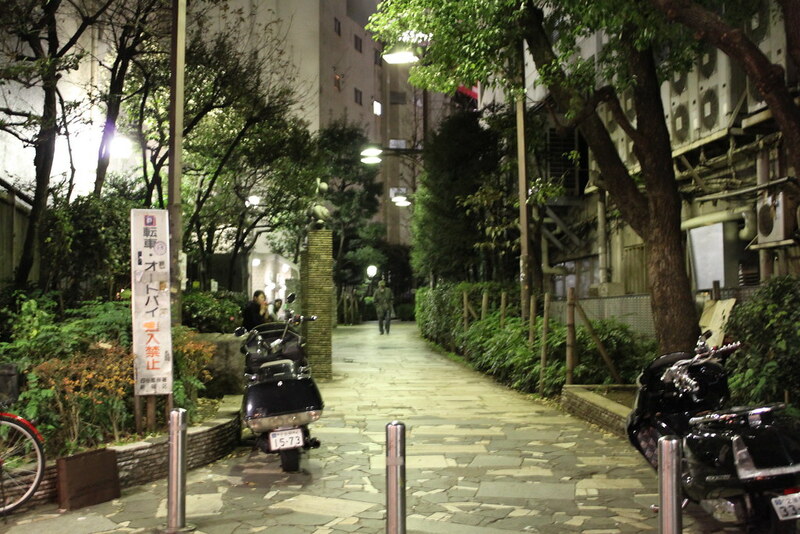 Pretty much anything else left over was revamped during the 1960's when Japan went through their economic boom, and the entire city was modernised in concrete. 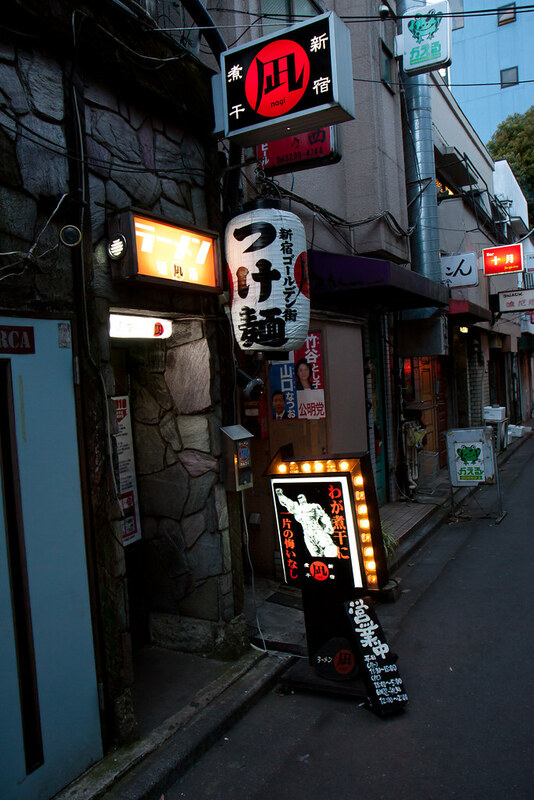 The dimly lit alleys can be a bit intimidating to foreigners, but Tokyo has some of the lowest crime rates in the world, so you don't need to be scared. The only thing to be wary of is being ripped off, but more on that later. 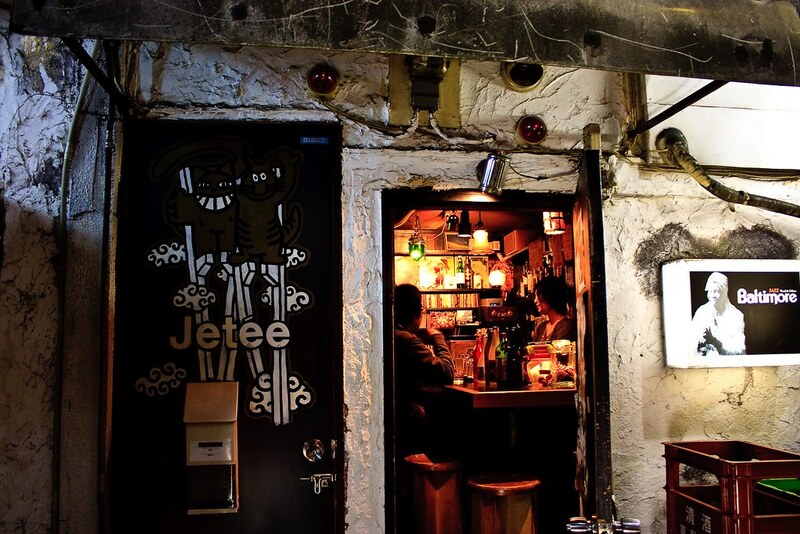 Each bar only holds about ten people who sit huddled around a well worn, narrow bar. 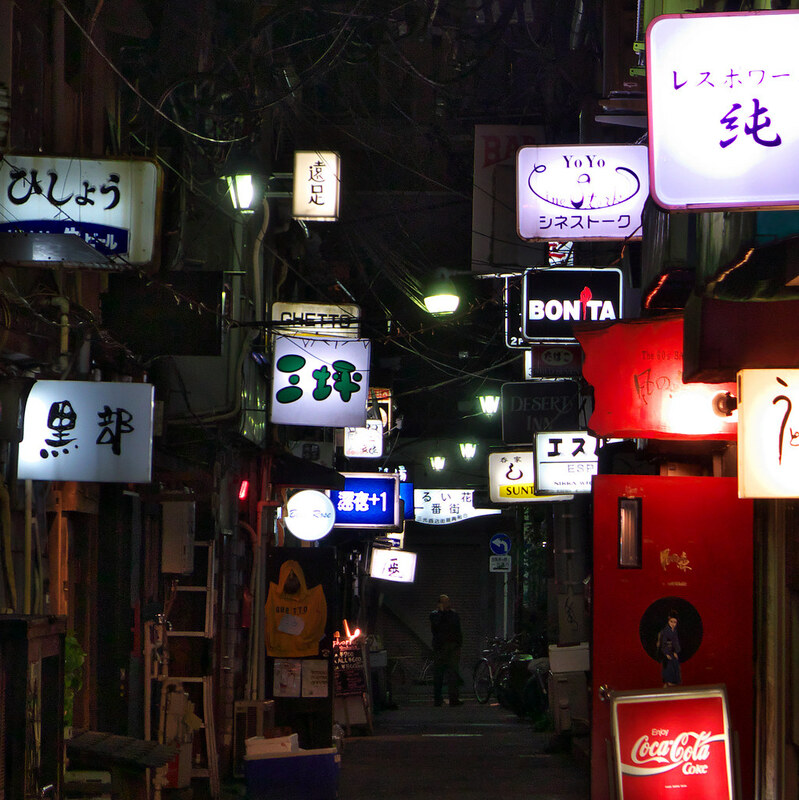 Each of these establishments have their own theme, their own unique decor and their own way of operating. Some pride themselves in serving cheap drinks at low prices to anyone who will come in. Others charge outlandish entry fees to keep their patrons of the highest quality (or rip off inebriated tourists). Some play all night karaoke to very giddy would-be songstresses. 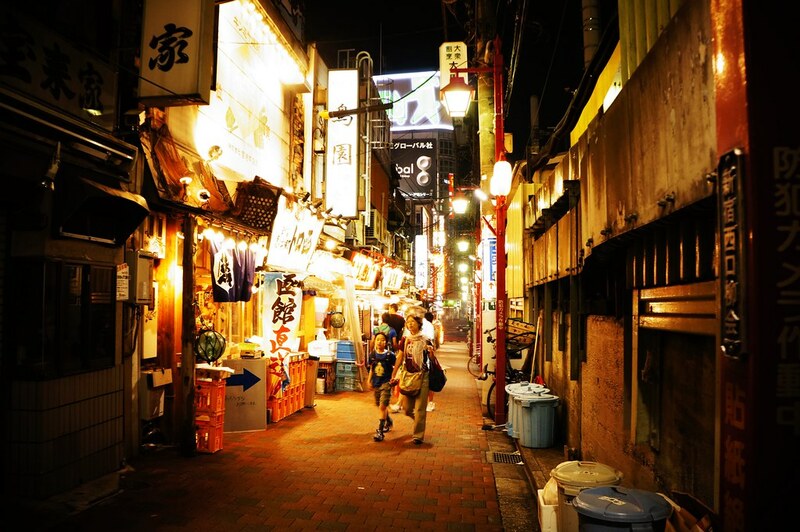 Others are relatively wary of foreigners and try to keep their crowds to locals only - and won't be shy to say so. Most of the bars will charge a cover charge, almost like an entry fee to experience this little piece of history. 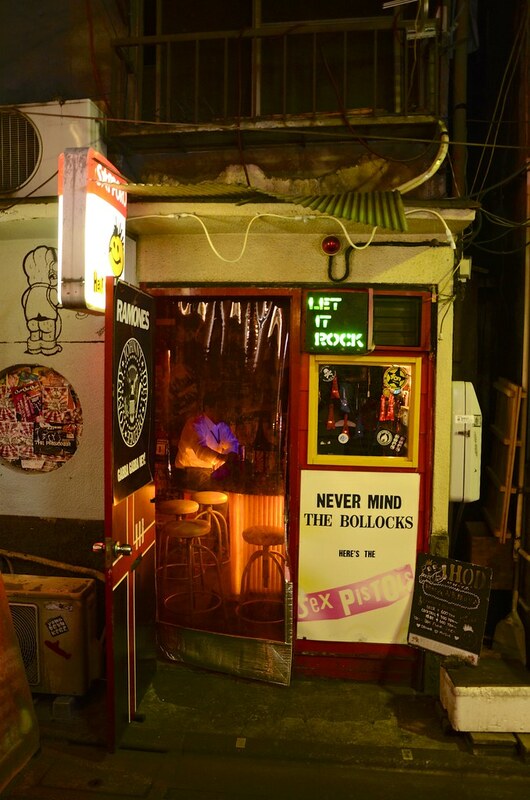 If you don't know which bars might be friendly to travellers, always look for ones with English menus or signs - that's usually a good sign. Shōchū is the drink of choice with the locals and will endear you to even the most prickly crowd - if you're looking to make friends. Be sure to "cheers" your fellow bar dwellers with a cheerful "Kanpai!" before downing your beverage. This is an excellent way to show appreciation for their language and their country. Spend some time inside "Champion" for some lively karaoke. 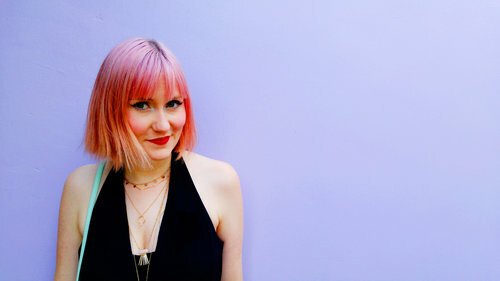 Give "Albatross" a try and enjoy their chic rooftop terrace. 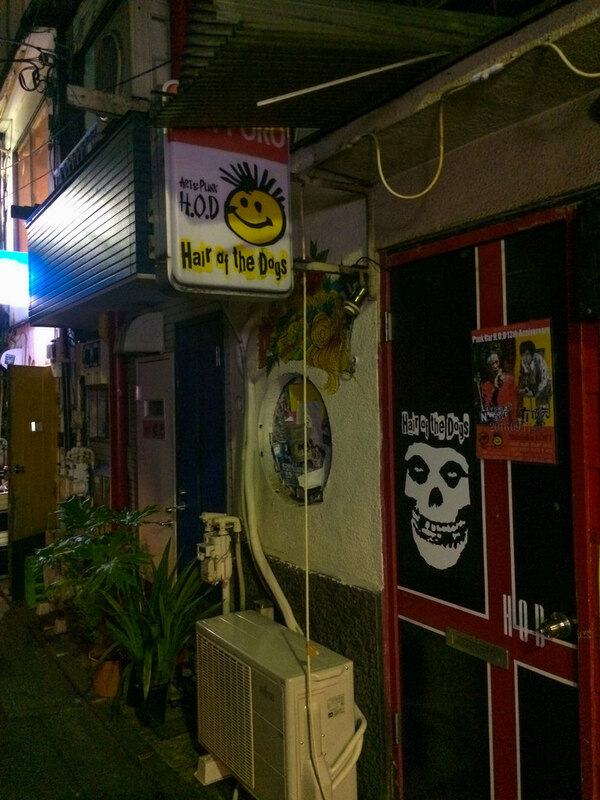 "Totobar Shinjuku" is for any sake enthusiasts and "Bar Araku" is a great place to meet and greet other foreigners since the bar is owned by an expat Aussie! 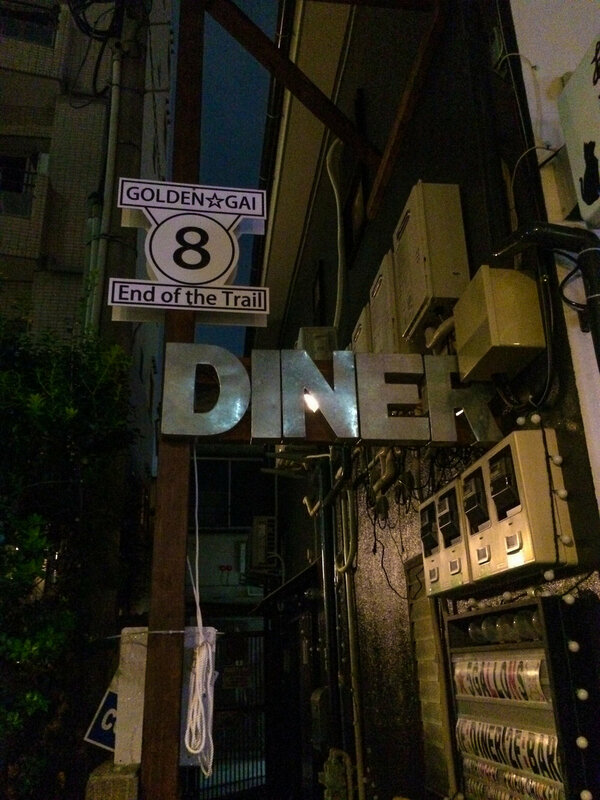 So if you're interested in a fun night of drinking or just want a little nightcap to finish off your evening, Golden Gai is a great place to make memories and meet new people.